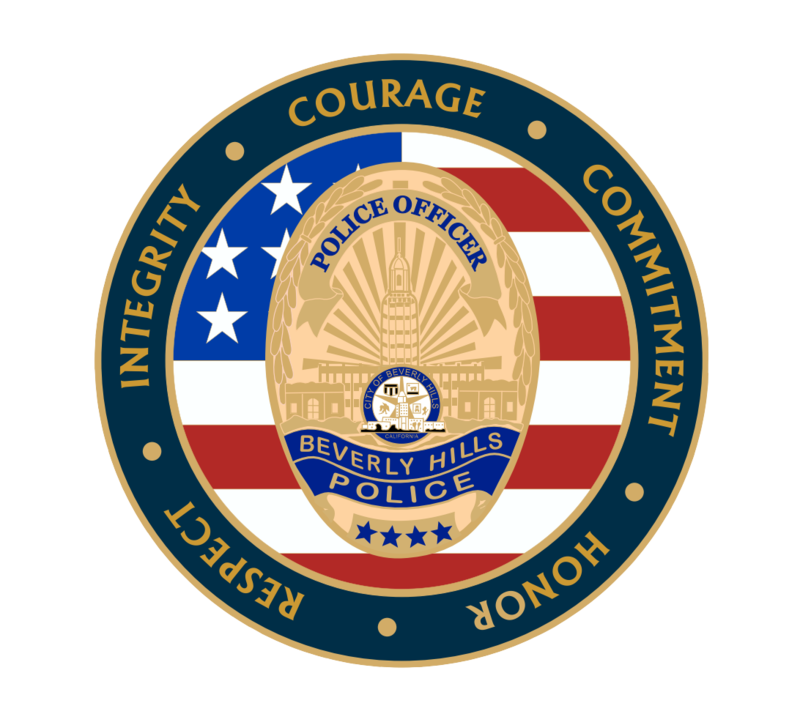 Any person who claims title to any firearm that is in the custody of the Beverly Hills Police Department and who wishes to have the firearm returned shall submit a Law Enforcement Gun Release Application to Department of Justice to determine if you are eligible to possess a firearm (Penal Code section 33850). It may take up to four to six weeks to process the application. Once the letter is received, it must be provided to the Beverly Hills Police Department within 30 days, otherwise the process must be started again. Per Penal Code section 33875, firearms may be destroyed after 180 days if unclaimed. For more information to determine if you are prohibited from owning firearms, click here. Domestic Violence Incidents – Notice of Rights Penal Code Section 18250, et seq. Unless the items confiscated from you are to be used as evidence in any criminal procedure, the firearm(s) shall be made available to you from the law enforcement agency five (5) business days after the seizure or as soon thereafter as possible. If, within this time, the law enforcement agency believes the return of these items will likely result in endangering the victim or person reporting the assault, or threat, you will be advised, and within 60 – 90 days of the seizure a petition will be initiated in Superior Court to determine if these items should be returned. Mental Health Incidents – Notice of Rights Welfare & Institutions Code 8102, et seq. Upon the release of a person who has been detained or apprehended for examination of his or her mental condition, the law enforcement agency that has confiscated any firearm or other deadly weapon from that person shall have 30 days to initiate a petition in the superior court for a hearing to determine whether the return of a firearm or other deadly weapon would be likely to result in endangering the person or others, and to send a notice advising the person of his or her right to a hearing on this issue. Court Ordered Surrender – Notice of Rights Penal Code Section 18000. et seq. Gun Violence Restraining Order – Notice of Rights Penal Code Section 18120, et.seq. If demanded when a law enforcement officer serves a court order requiring surrender, the subject of the petition should give all firearms (including handguns, rifles, shotguns, and assault weapons) and ammunition to the law enforcement officer immediately. Otherwise, within 24 hours. Any firearm or other deadly weapon that has been taken into custody and held by any of the following law enforcement authorities for longer than 12 months, and has not been recovered by the owner or person who had lawful possession at the time it was taken into custody, shall be considered a nuisance and sold or destroyed as provided in subdivisions (a) and (b) of Section 18000 and subdivisions (a) and (b) of Section 18005.